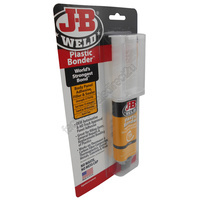 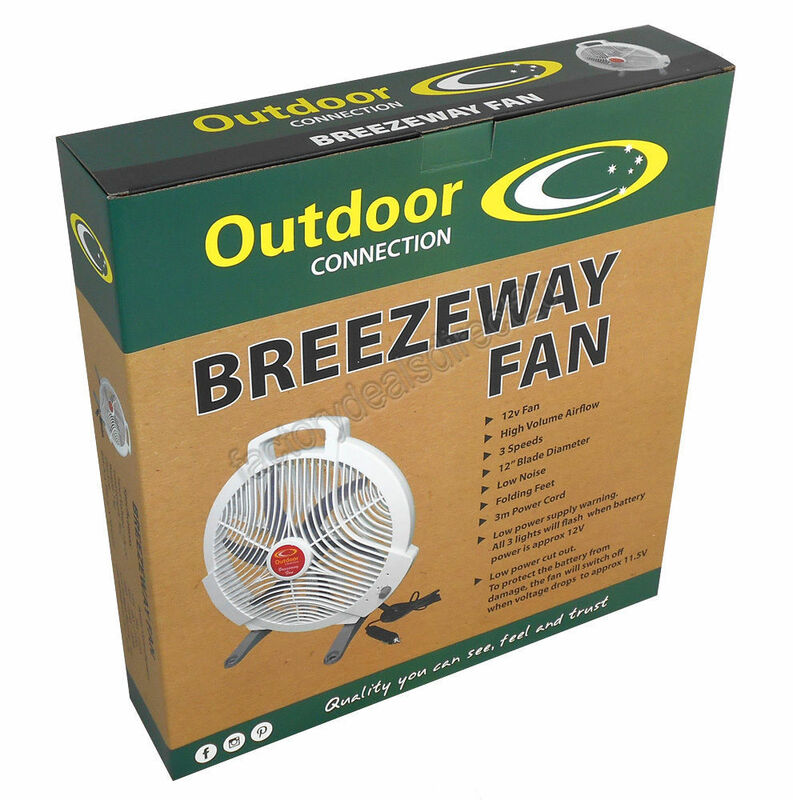 Keep cool when you head out camping or caravanning. 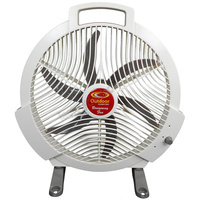 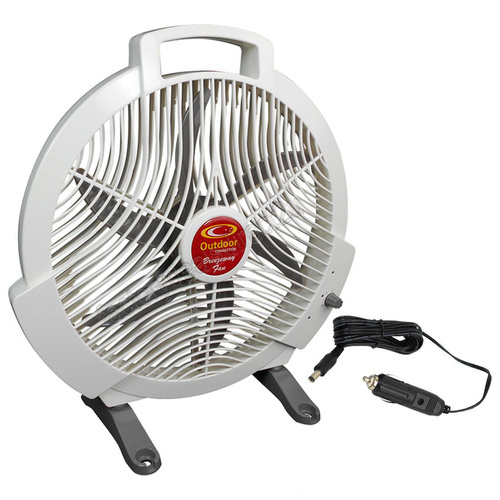 Outdoor Connections Breezeway Fan is a must have for your next trip. It is a lightweight but powerful 12 volt portable fan that is perfect for use when camping or caravanning, providing a comfortable cool breeze on any of its three speeds. 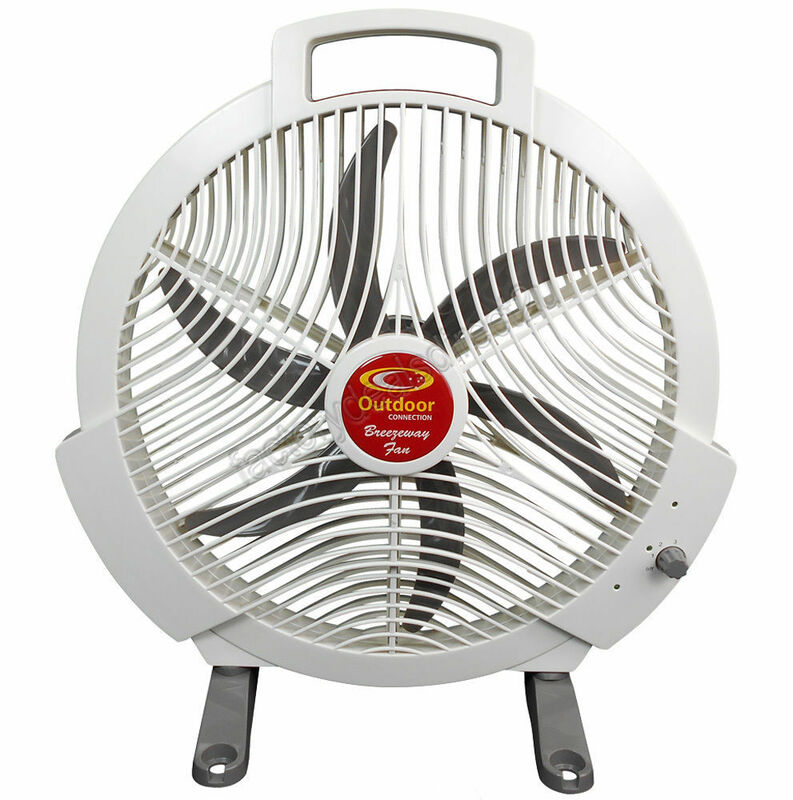 The long three metre cable allows flexibility in locating the fan for maximum comfort.